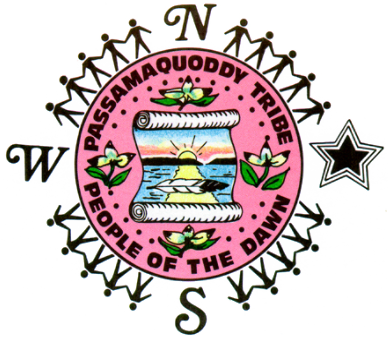 A selection of historical documents detailing the lives of the Passamaquoddy community. 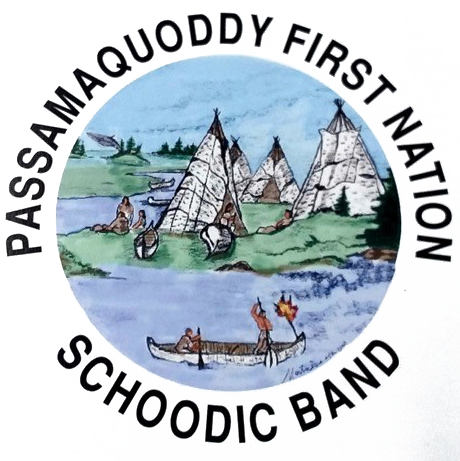 This will feature historical documents including books, letters, newspaper articles, and other primary source documents that include information on the historic Passamaquoddy community. This collection also contains selections from Donald Soctomah's books, which are compiled from Calais Free Advertiser articles from 1850 onwards.